NFDC (National Film Development Corporation of India) is now calling entries for co-production from filmmakers and film producers, having excellent Asian Stories, film distributors and financiers. The last of accepting entries is on 31 July 2015. Your project (Script) is New. You have a producer to manage 25% of the total film production expenses. 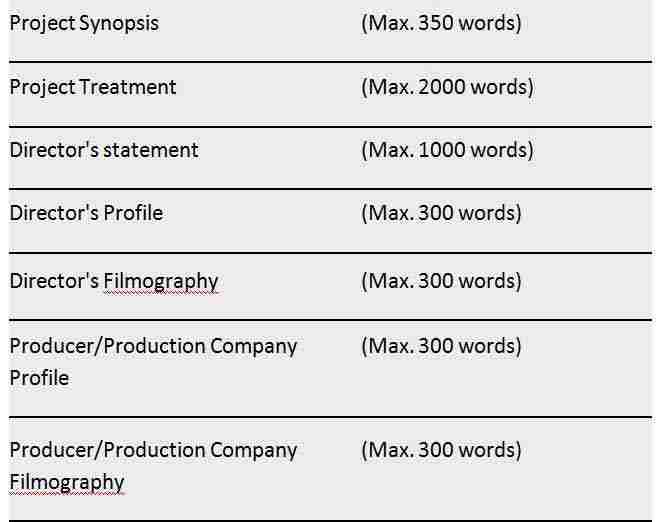 Your project should be a feature length film (films that having running time above 700 minutes). Your full-script is ready and it didn’t start filmed or photographed yet. Your project must be a South Asian related Story. Only, a film producer or director is eligible to apply for this Grant. The entry form is available on its website; (Scroll to the Bottom to see the entry form link). The last date of accepting the submission is 31 July 2015 and the submission fee is 5,000INR. In case the film Got selected, then the selected participants must attend an interactive secession that handled by industry experts. This Interactive secession will conduct a day before the market begins. 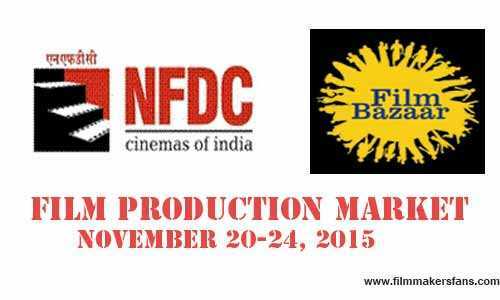 The co-production market will be functioned at the Goa Marriott Resort from 20-24 November 2015. The entry forms will be available in NFDC’s official website from 18 June 2015. Last date of accepting the submissions is 31 July 2015. About NFDC (National Film Development Corporation of India) is a non-profit organization that aiming to promote, finance, produce and distribute Indie-films and parallel Indian Cinema. The Firm was organized by the Ministry Of Broadcasting, Government Of India in 1975, Until this date NFDC has been co-produced 300 films in various languages. Some of such notable films that produced by NFDC are including ‘That girl with Yellow Boots’ by Anurag Kashyap, ‘The Ship of Theseus’ by Anand Gandhi, ‘Shanghai’ by Dibakar Banerje and ‘Lunch Box’ and Ritesh Batra. Since 20111, NFDC expanded its services to other Asian countries like Sri Lanka, Afghanistan, Bangladesh, Nepal and Bhutan.